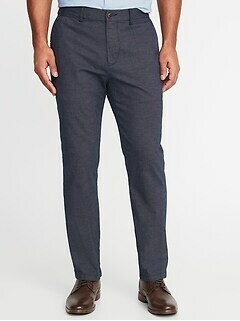 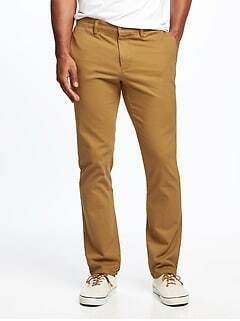 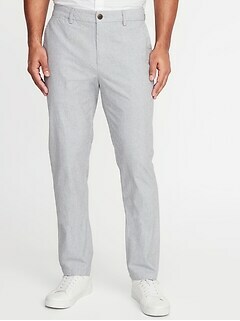 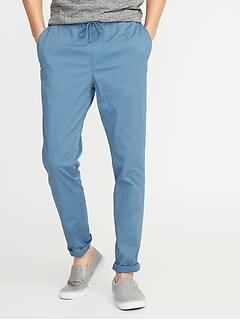 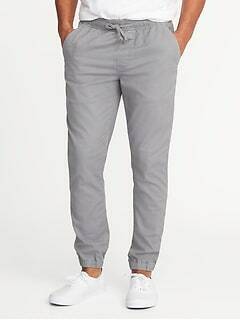 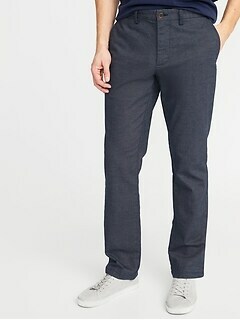 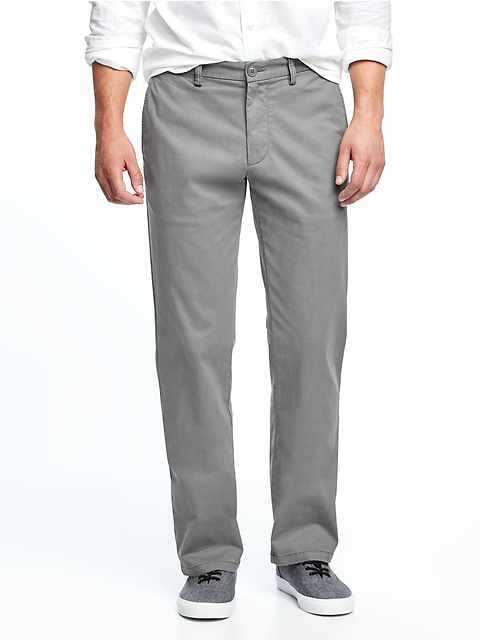 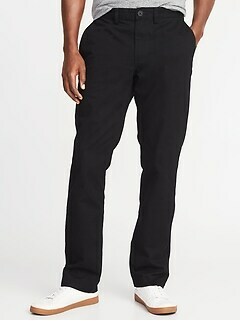 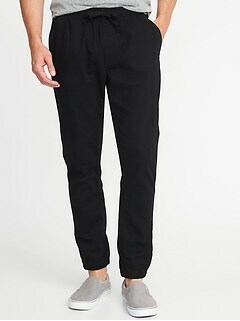 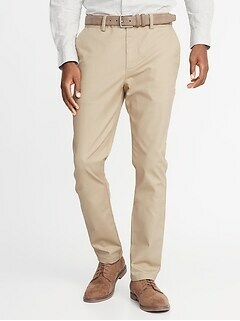 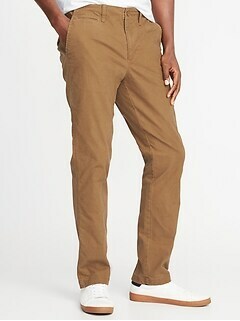 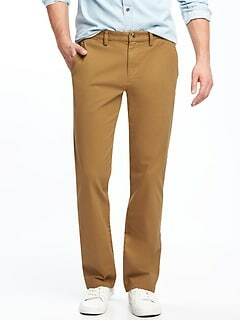 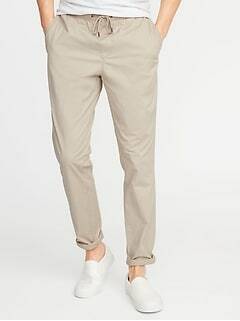 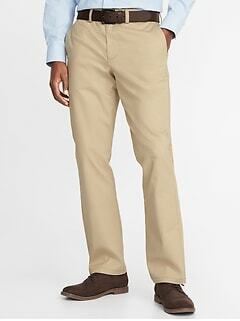 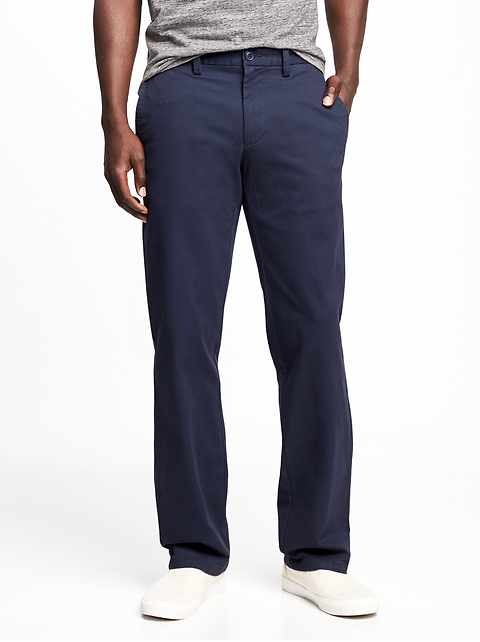 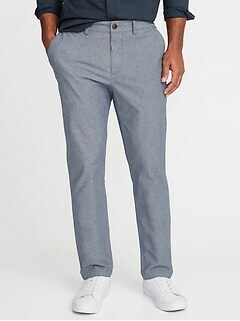 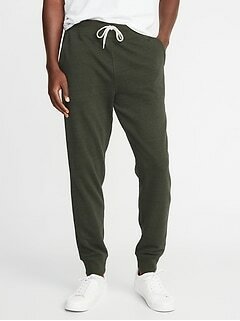 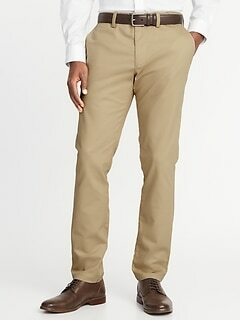 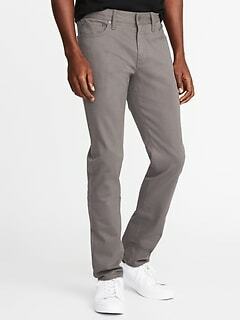 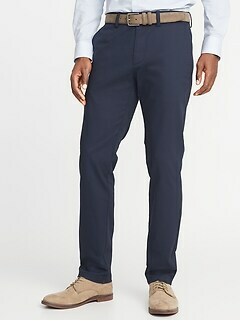 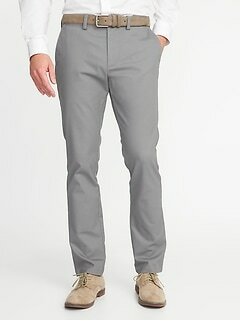 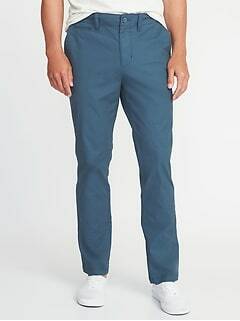 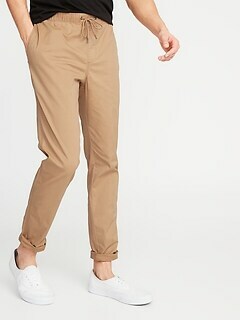 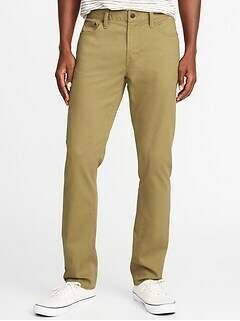 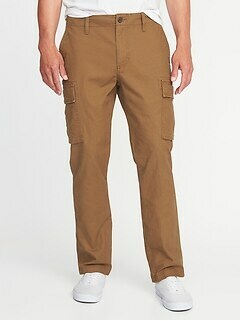 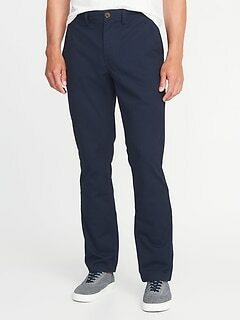 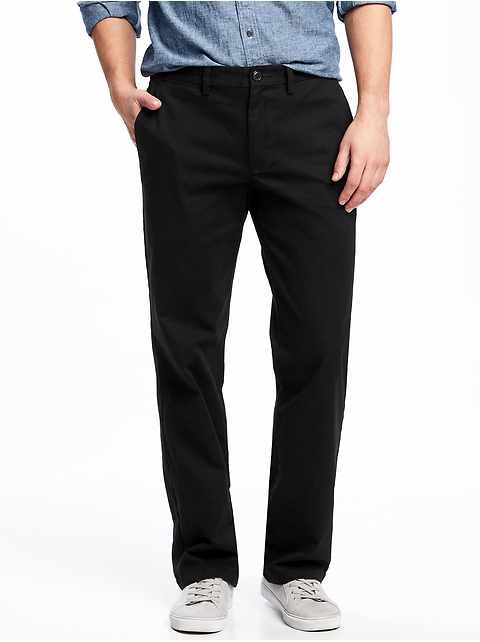 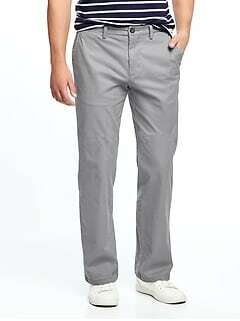 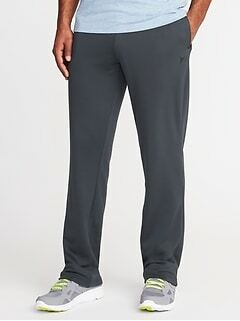 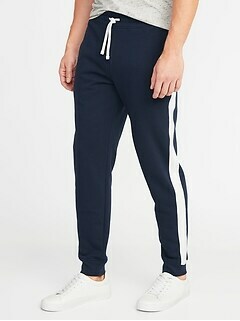 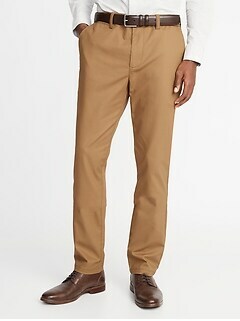 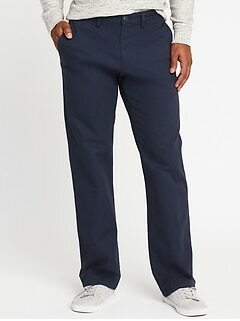 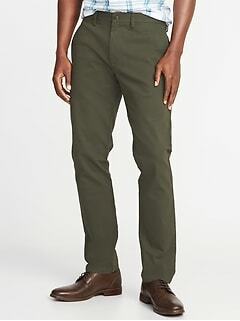 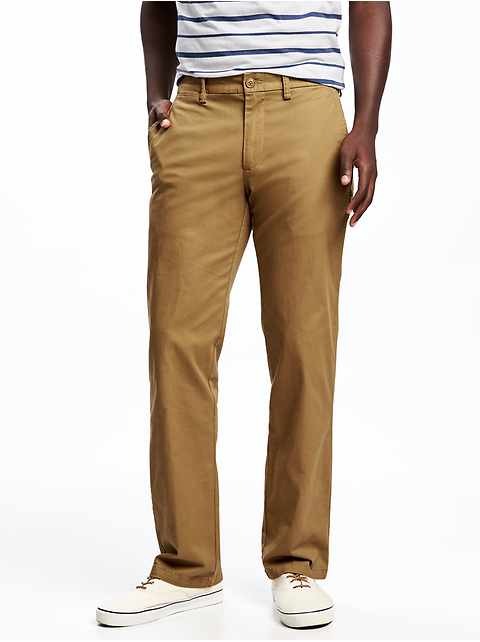 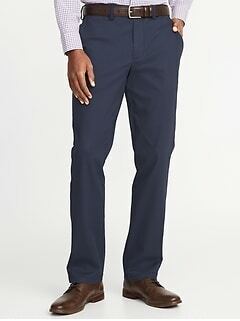 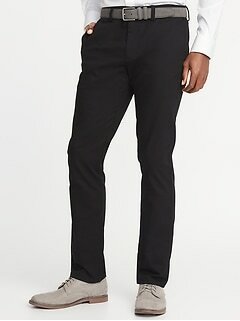 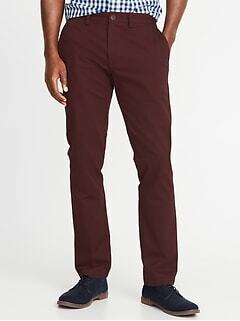 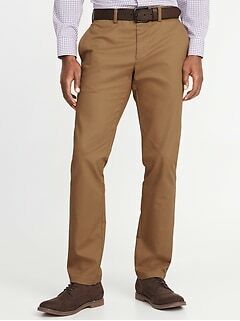 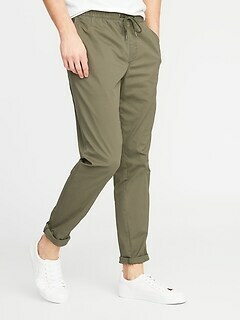 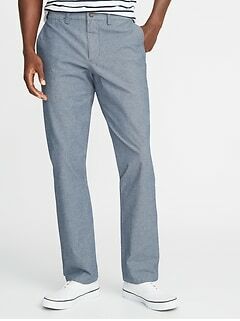 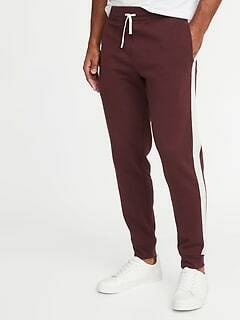 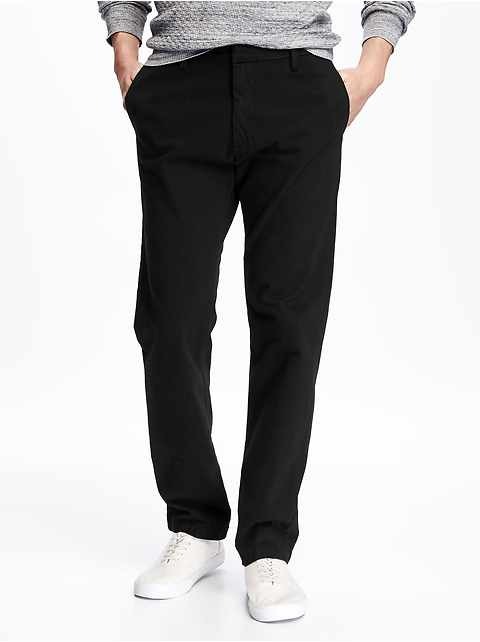 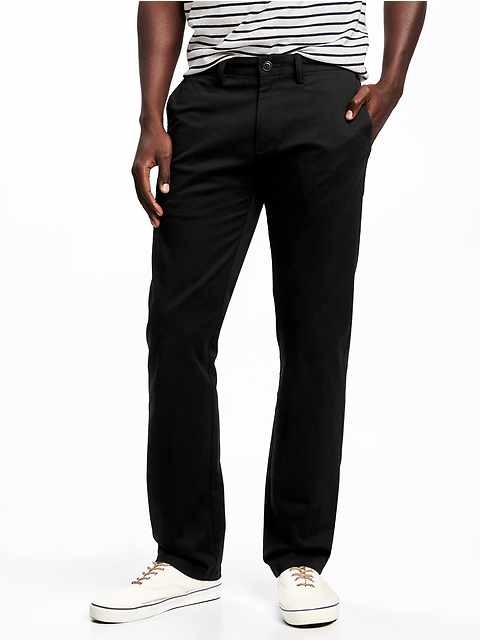 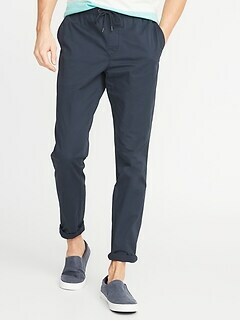 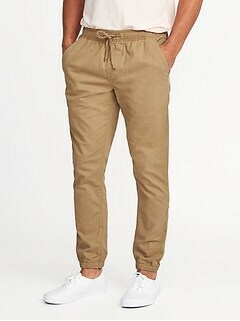 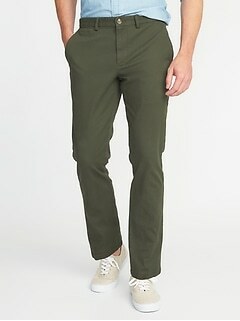 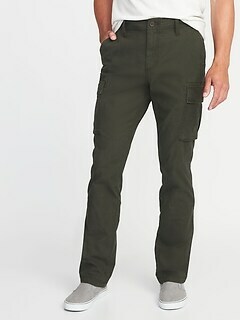 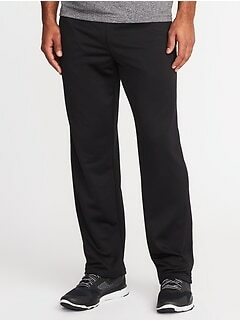 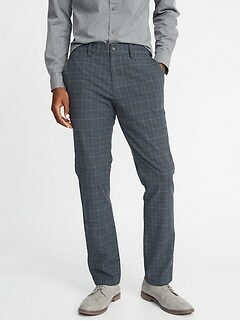 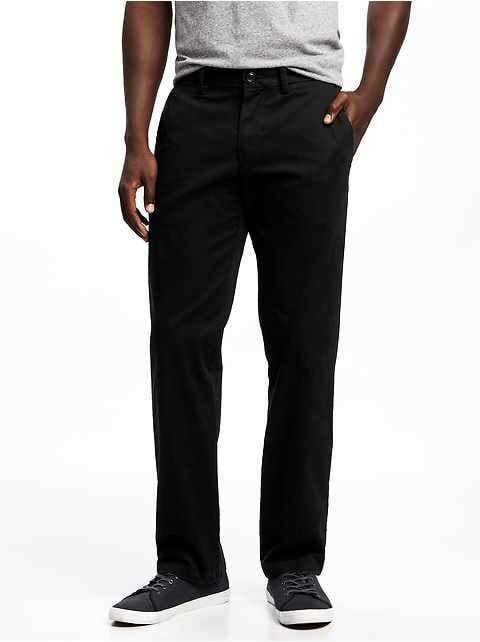 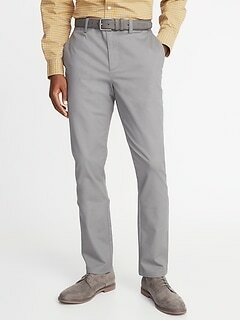 Make a statement with Old Navy discount men's pants in all the latest styles. 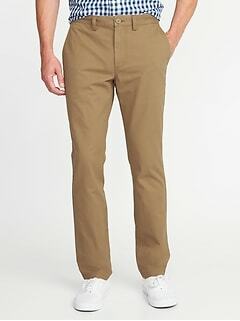 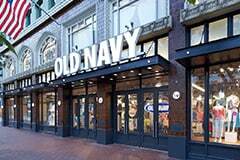 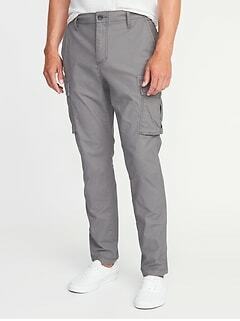 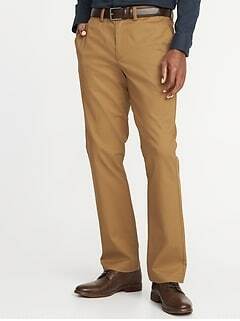 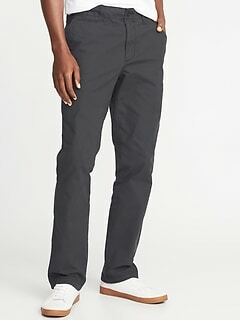 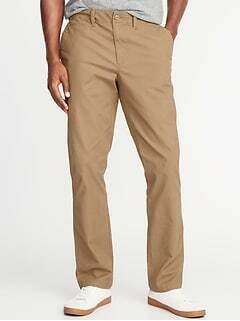 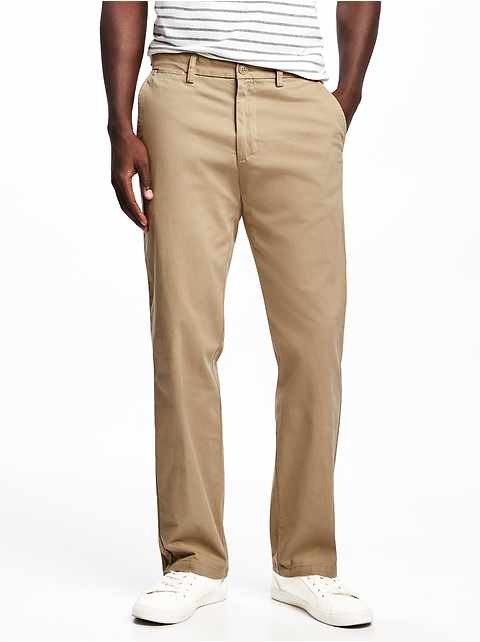 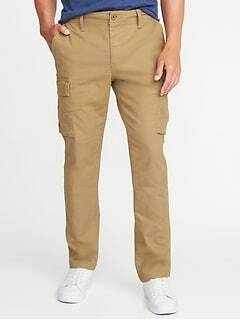 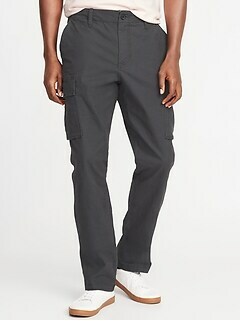 If you have been looking for essential cargos and khakis, Old Navy's inexpensive pants for men will surprise and excite you. 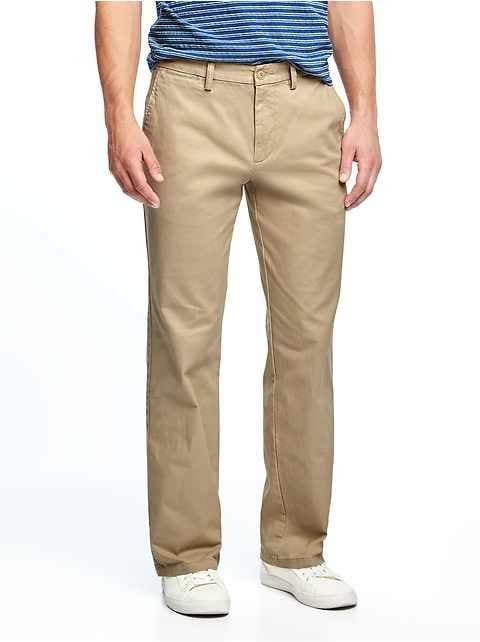 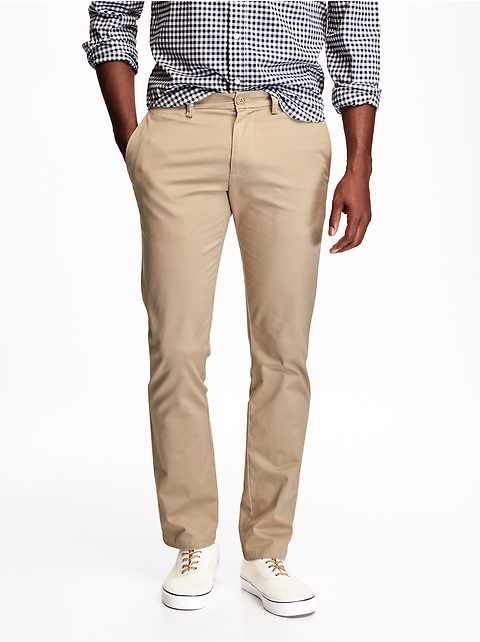 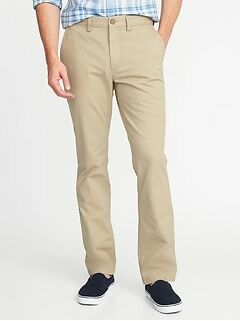 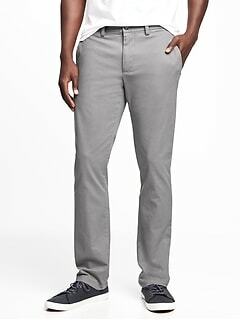 Our affordable discount pants, like chinos, cargos and khakis, are great to wear with everything from t shirts to dress shirts, with or without a belt and with sandals or dress shoes. 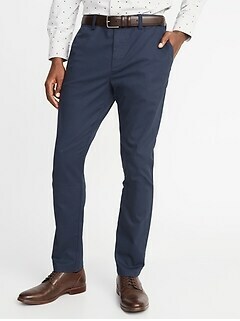 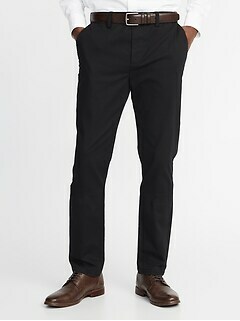 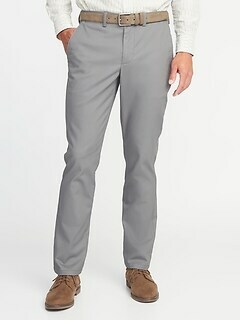 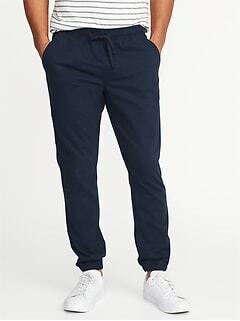 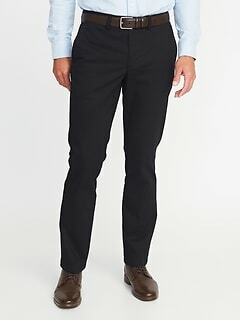 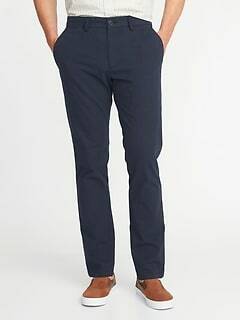 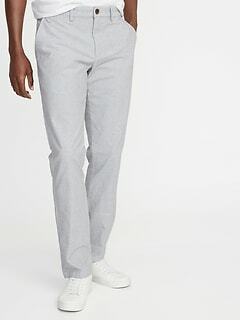 You can't go wrong with Old Navy's selection of low-priced men's pants to wear for any event that may occur in your busy life.